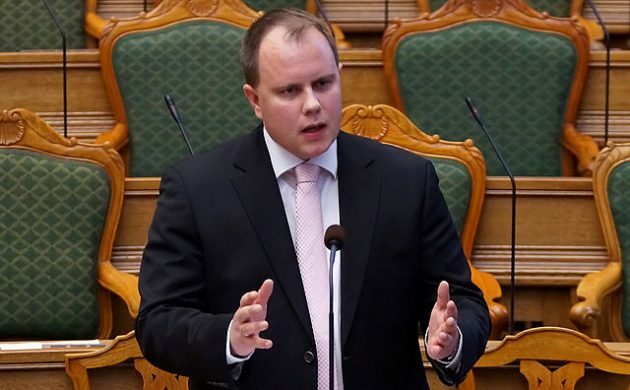 Martin Henriksen, the immigration spokesperson for Dansk Folkeparti (DF), said that participating in Christian holidays and going to church to learn about Christianity is essential if immigrants want to call themselves Danish. During a week of debates in Parliament over what it means to be ‘Danish’, the suggestion that a specific religion plays an essential role in Danish culture has stirred the pot once again. Henriksen said that Christianity is part of the Danish “cultural package” and that the rituals and traditions help bind society together. After 30 years in Denmark, Fathi Azzam said that he feels Danish even though he has never been inside a Danish church. Henriksen recommended that he go to church at Christmas “just to get on the right track”. Some of DF’s partners in Parliament are not crazy about the Christian requirement for being Danish. “It is very dangerous to make religion a part of ‘Danishness’,” said Socialdemokratiet (S) immigration spokesperson Dan Jørgensen.